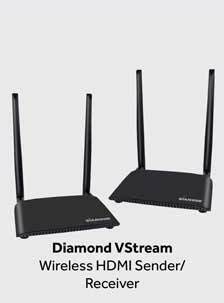 Capturing, editing and sharing your gaming strategies has never been easier, and with the help of the Diamond Game-Caster GC500, you can really show off your talents. 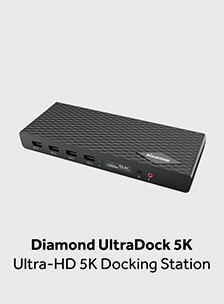 The Diamond Game-Caster GC500 is a USB 2.0 Video Game Capture device that lets you capture and edit your gameplay from gaming consoles such as Xbox® 360 & PS3®. 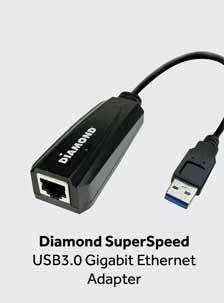 It then lets you upload your saved videos to YouTube and other sites. It’s a great way to share your creativity with all of your friends and expand your audience in the gaming community at the same time. 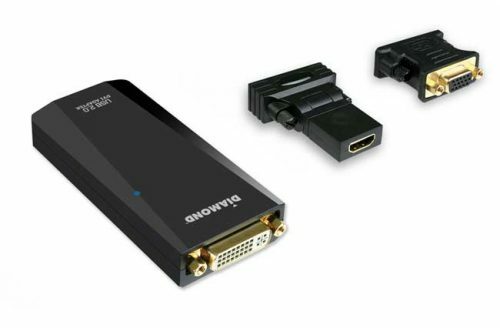 Play and capture your gameplay with zero-delay on your TV set. 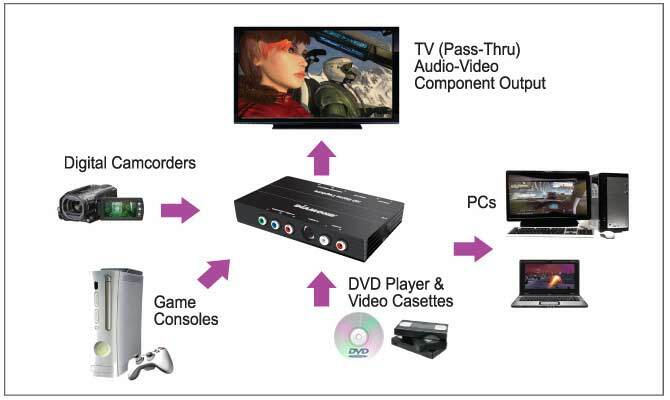 You can now record and play games from Consoles such as Xbox 360 & PS3, with no delays. 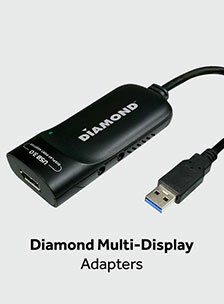 Enjoy real-time video capture on your PC or laptop with a simple USB connection. 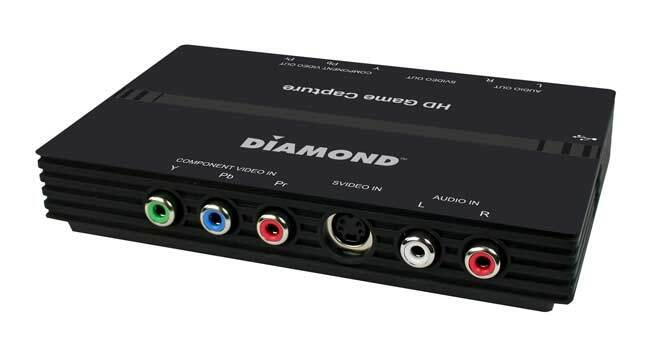 The Diamond Game-Caster GC500 is a powerful video capture box with component input and output. 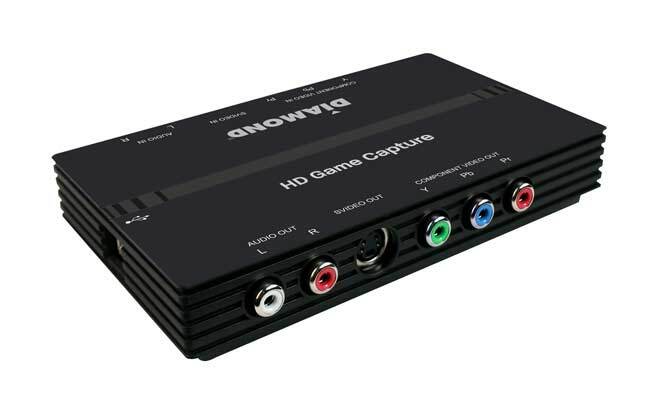 It also includes capture support through an S-Video input source. 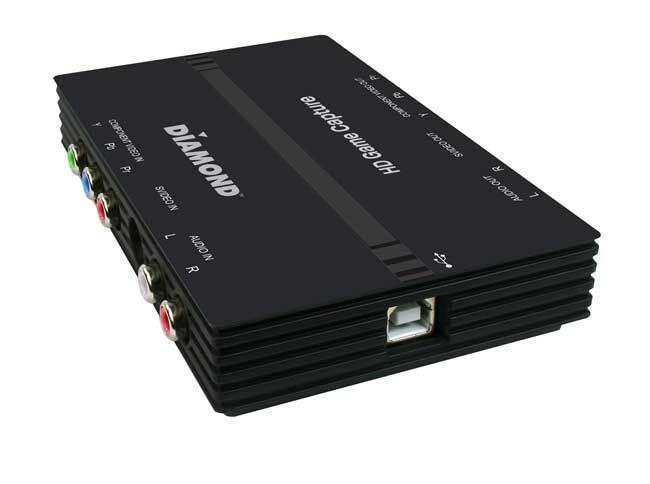 With its innovative design, the Diamond GC500 features a full-screen LOOP-THROUGH video capture function which allows you to record and play simultaneously. 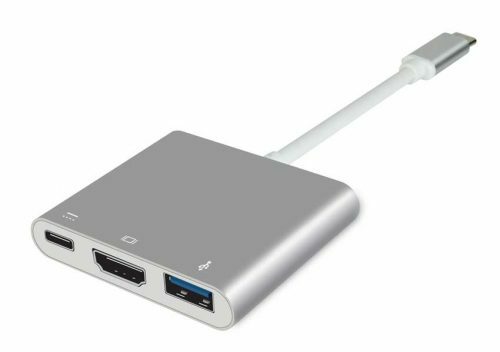 The time has come to share your gaming with the rest of the world. 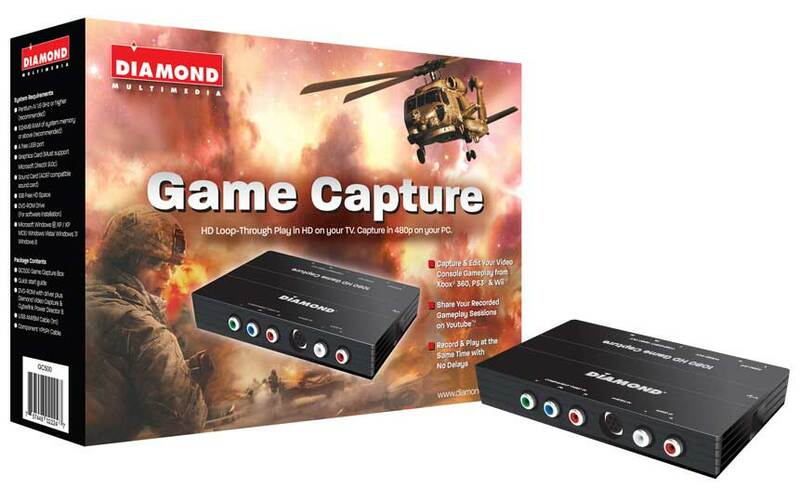 Now you can turn your game-play into a customized video, movie or tutorial with the Diamond Game-Caster GC500. Upload your edited scenes and share your game-play sessions on YouTube and other sites. When it comes to game-play, simply having the different options of capturing, editing and sharing can be a lot of fun and a great way to show off your skills. 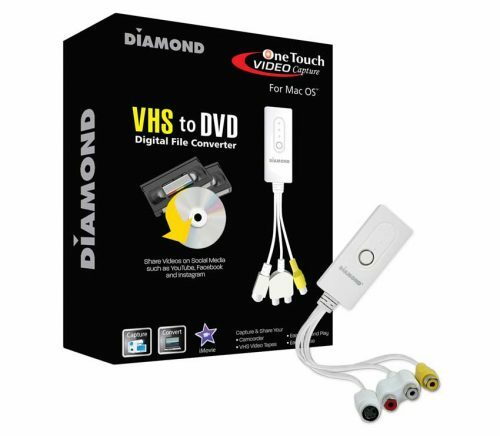 Diamond Multimedia makes it easy to be in complete control of sharing your game skills and imagination.